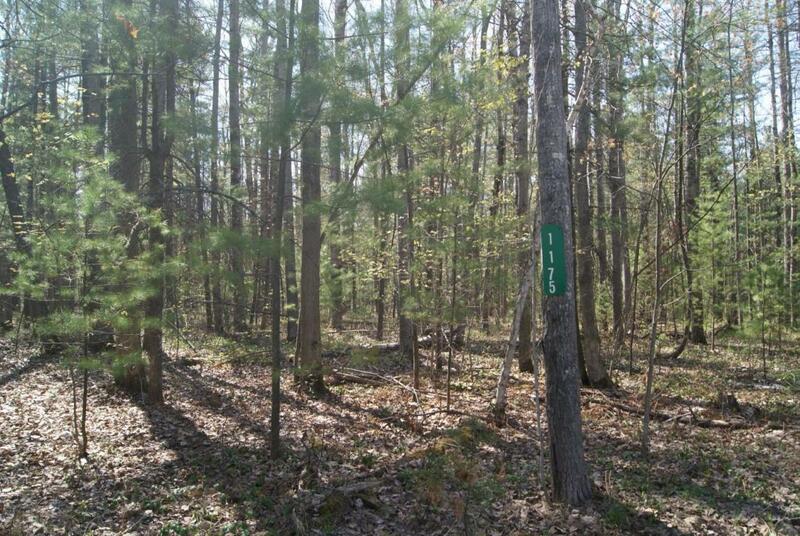 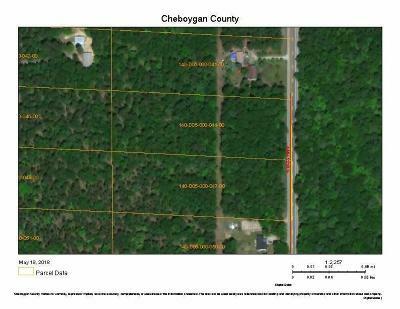 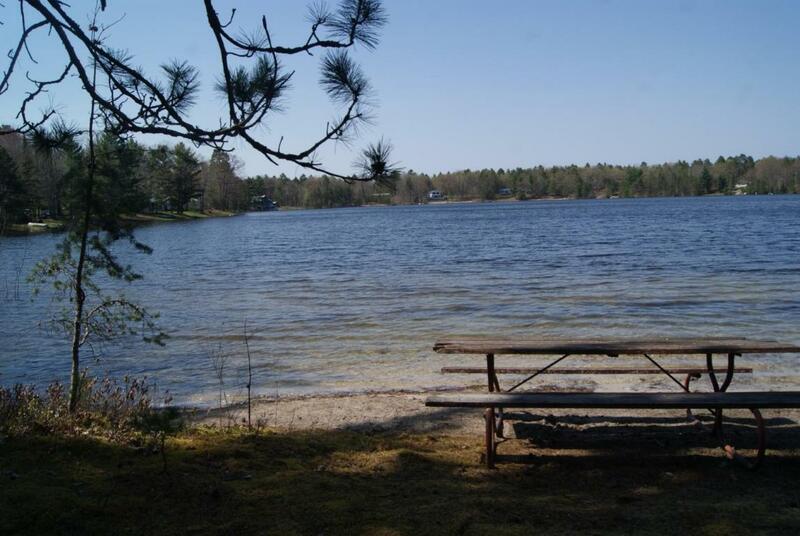 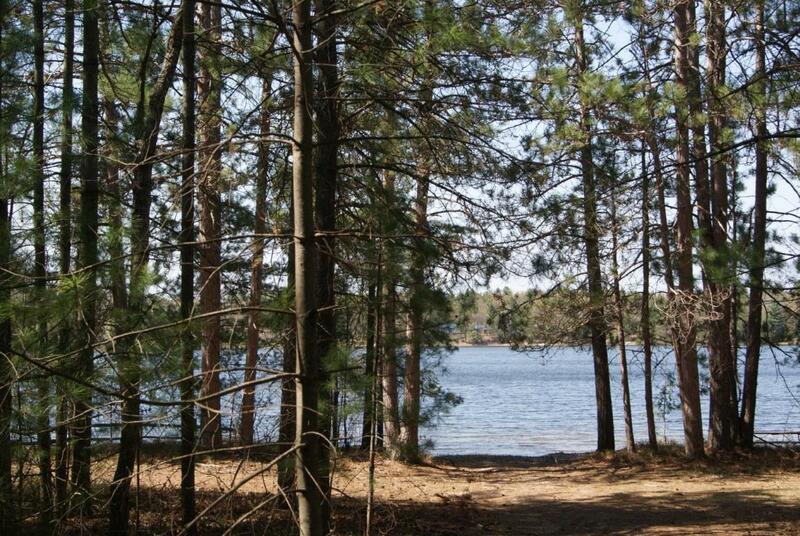 WATERFRONT ACCESS to Devereaux Lake included with this WOODED 3.29 ACRES. Perfect for the outdoors enthusiast! 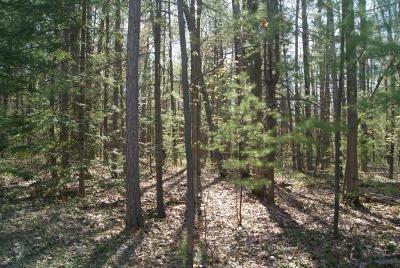 Offers easy access from M-33 to build your dream home.